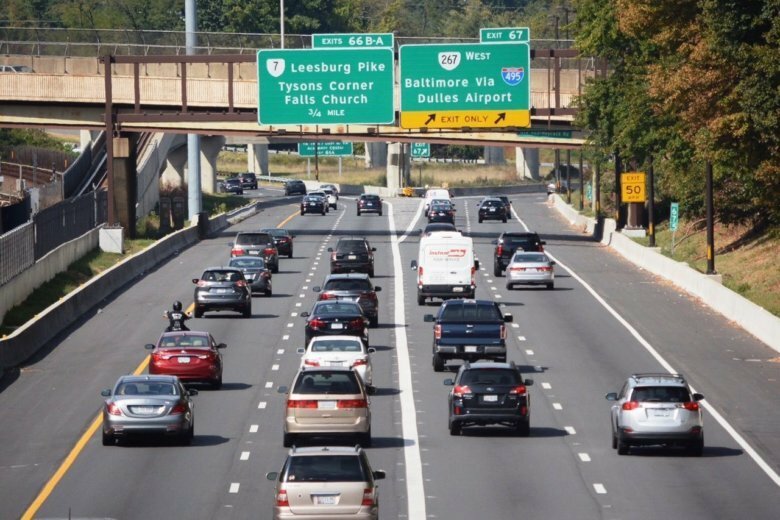 Virginia State Police are conducting a crackdown on HOV violators during the morning and afternoon rush hours on Friday. 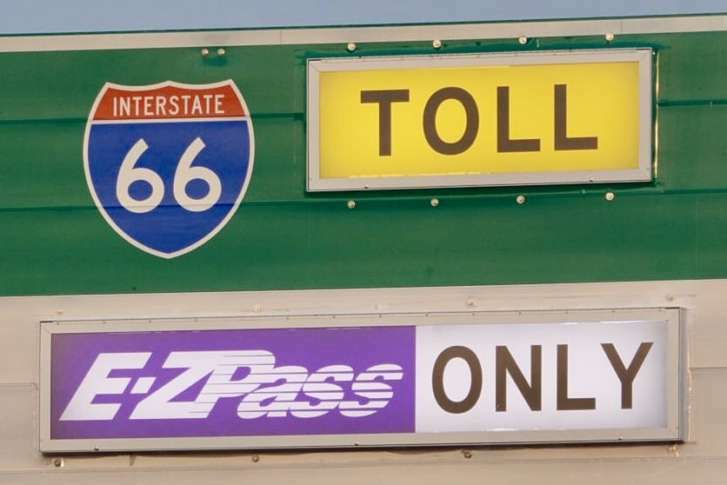 It’s among the highest prices since tolling began Dec. 4. 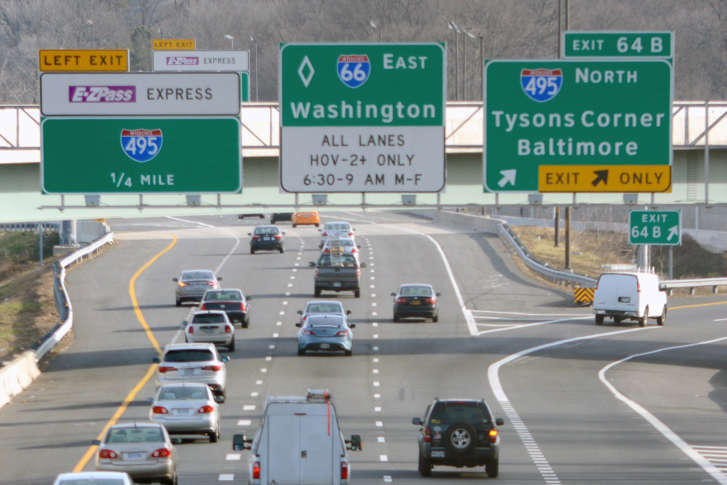 At the very same time one week ago, the toll was just $13.25. 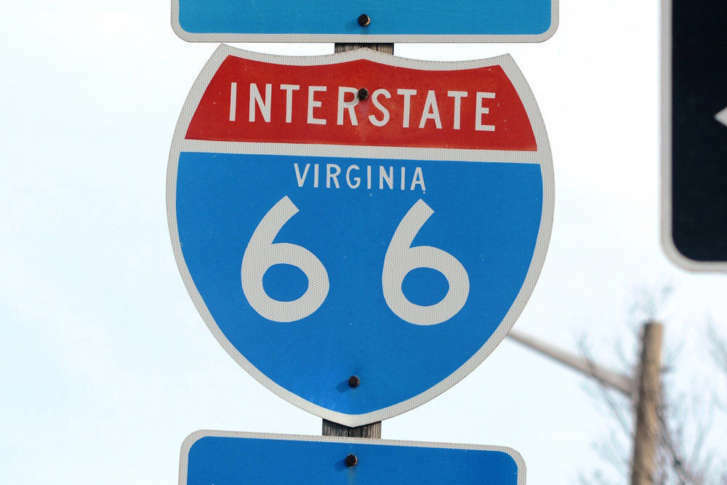 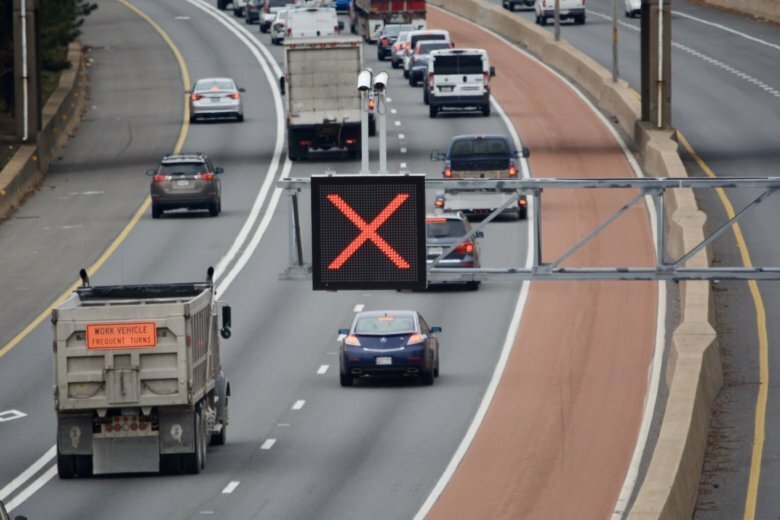 Traffic has increased on several alternative routes since the start of rush-hour tolls for solo drivers on Interstate 66 inside the Beltway Monday morning, preliminary Virginia Department of Transportation data suggests.